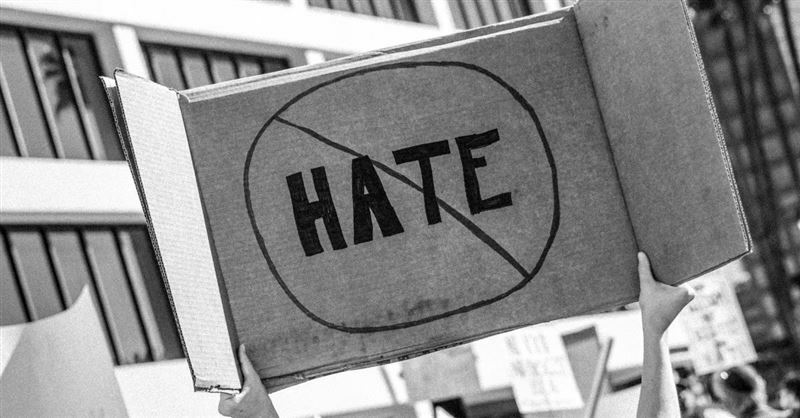 The FBI recently announced that reported hate crimes in the United States increased by 17 percent in 2017. That marks the third consecutive year the number has gone up and the single largest spike since the months following 9/11, when Muslims became the targets of such attacks across the country. Government reviewing how to best protect targeted religious minorities.